Generation Equality (GE) will be hosting the annual Lip Sync Drag Show again this semester. The show will be on Saturday, February 10 at 8 p.m. in The Last Chapter Pub. Students and Faculty alike are welcome to come to the pub and enjoy the show. This event is meant to be an all-around fun experience, from the support, to the type of community environment it exhibits. There are a variety of performances happening this year. Participants dress up in their best drag to turn themselves into an alter-ego. During the last show there was a comedy act done by one of the performers, which they will be doing again. This event at SNHU gives LGBTQ+ students an opportunity to express themselves in any ways they might not normally have the means to do. 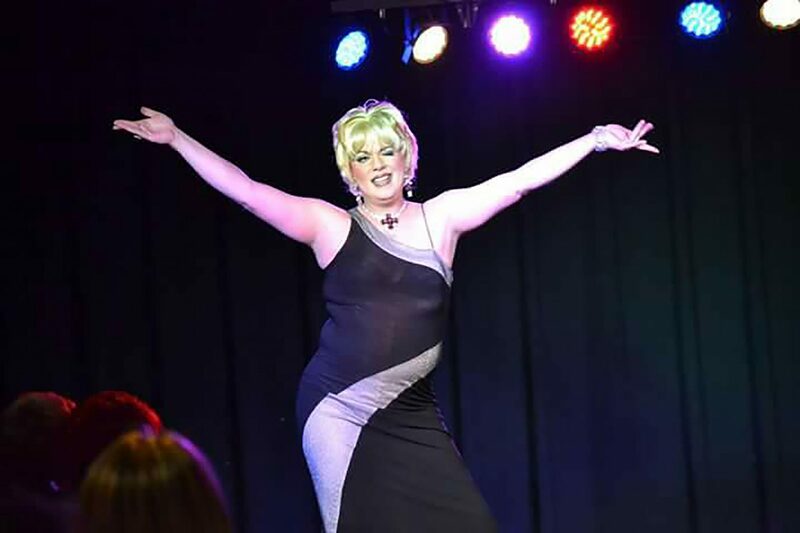 The Drag show gives students the chance to dance and express themselves. Each person is able to perform up to three times, and they are also allowed to perform with somebody else. “This show is just as much for the performers as it is for the audience,” Matis said. The Drag show is an opportunity for students of any identity to show off their lip syncing and dancing skills by dressing in different drag costumes and taking on stage names. The show is like any spectacular stage show with tons of music and fun. This is an event for not only the performers, but also the audience to feel comfortable in an accepting space to have a good time.